My hair is quite short so I bought the smallest sized brush by GHD to style the shortest bits. 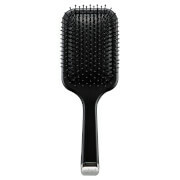 This brush is unlike any ither that I've ever tried, well worth the money in my opinion. I've managed to style my hair pin straight everytime, as though I used a styling iron. This larger brush is perfect for both straight styles and to add volume. I just want to add that I'm not very good at atyling hair, so these brushes are a good investment for me. I would reccomend this range of brushes to anyone. 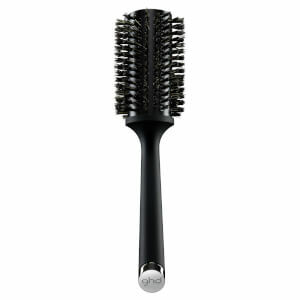 This brush has great handle, so it fits perfectly to hand, and it's easy to style the hair. Would definitely recommend! 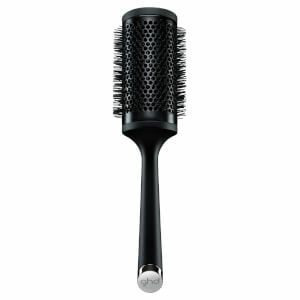 Fantastic brush, great for blow drying my hair. Would definitely recommend! 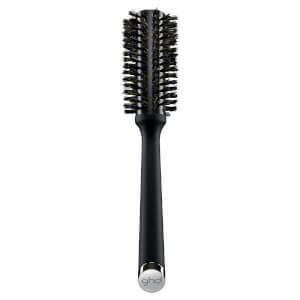 Superb quality styling brush. Even I can achieve well styled hair with this! Bought this brush to try it after much searching for a suitable one. Love it. Really does smooth the hair when drying and I have really thick hair. Would I recommend it? Absolutely! A must for a good hair day!